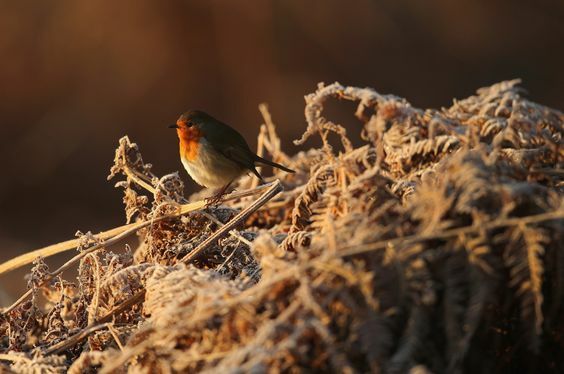 We love a family nature walk at any time of the year, but especially in winter-time. Despite the cold, it’s the ideal way to create some calm during the exciting, full on festive season. It doesn’t cost a thing and requires no organisation. Perfect. At Cupsmith we're fond of anything crafty and creative and it’s surprisingly easy to combine this with walking - and it also helps chivvy along any reluctant small legs! Whether you go at the pace of a march (bear hunt style) or a meandering bumble, there are lots of opportunities to collect bits of nature along the way and make something later, or there and then. One of our favourites* - secure sticky tape round wrists (or waists, or arms) with the sticky side facing up and pop on little leaves, petals and berries as you go. Children love hunting for treasures and creating instant nature bracelets. Back home, it's time for a hot chocolate to warm chilly fingers. Marshmallows a must. So, bundle up and get up and out with the small people in your life. Explore a new spot or tramp old ground. Adventure is everywhere, but mainly it’s out there...in the great outdoors. 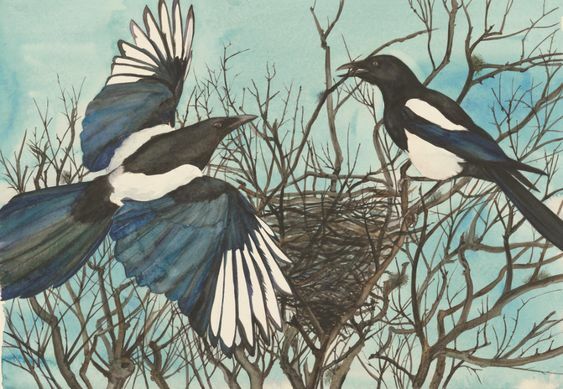 The Lost Words – by Robert McFarlane and Jackie Morris is crammed with stunning water colour and gold leaf illustrations. It’s a wonderful celebration of nature and nature-words. Top of our Cupsmith Christmas list. 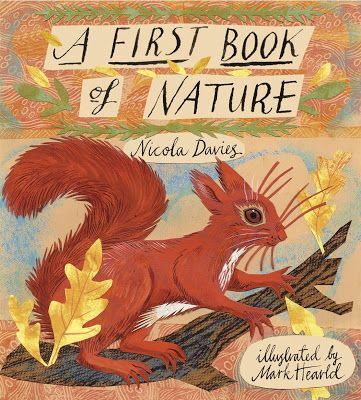 A First Book of Nature by Nicola Davies (Author),‎ Mark Hearld (Illustrator) showcases Mark’s wonderful illustrations – in fact this book is so delightful the grown-ups will want one too. This handy pocket sized game makes an outdoor treasure hunt, without technology, easy – Go Find It. 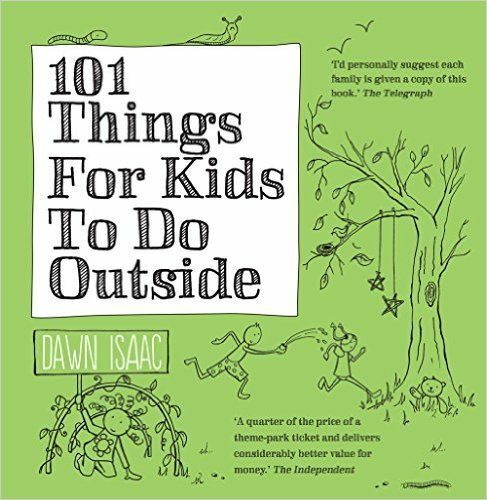 *one of the many wonderful activities in 101 Things to do Outside by Dawn Issac. We guarantee you’ll refer to this through the whole year. 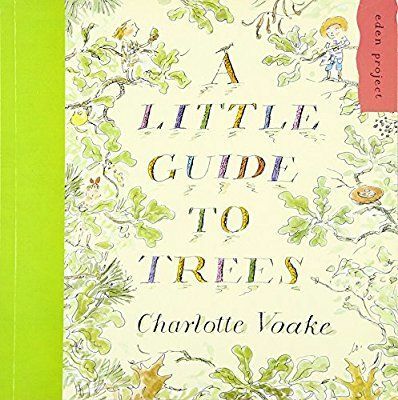 For gorgeous illustrations, and words, The Little Guide to Trees is perfect and has facts children will love, such as the type of tree Robin Hood’s bow came from.